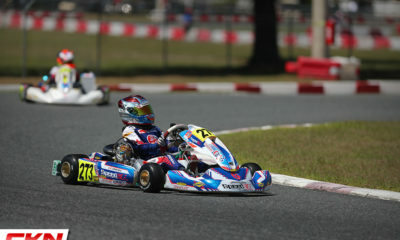 REM Welcomes New and Returning Team Drivers for Florida Winter Tour Opening Round – CKN | CanadianKartingNews.com | Because Karting is a way of Life! 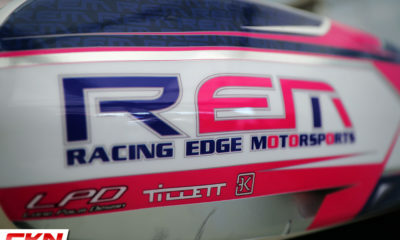 Thirteen drivers will fly the Racing Edge Motorsports pink and purple this week in Miami, Florida. 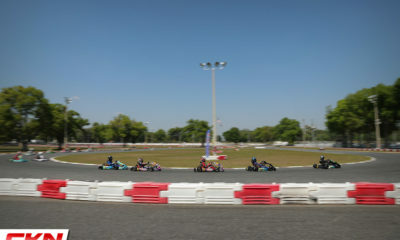 Taking to the temporary circuit at the Hard Rock Stadium set up by Rok Cup USA, the team from Stouffville, Ontario will compete in the opening round of the Florida Winter Tour. REM is excited to welcome back a number of team drivers from 2018, as well as welcome a selection of new drivers for the Winter Tour. 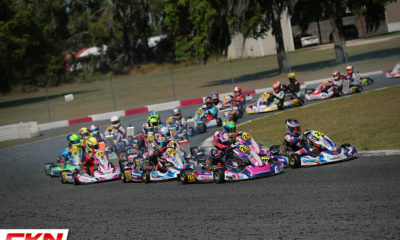 The majority will suit up in Vortex Rok Cup competition this weekend, but a pair will also compete in some Briggs 206 action, something new to the Florida Winter Tour this season. For Team Manager Kevin Monteith, the Florida Winter Tour is the turn of a page and the start of a new season, without forgetting the successes of the previous year. Leading the charge in Rok Junior will be two-time defending Canadian Champion Dale Curran. Looking to rebound after a disappointing result at Rok the Rio, Curran is expected to be a front-runner this week in Miami. 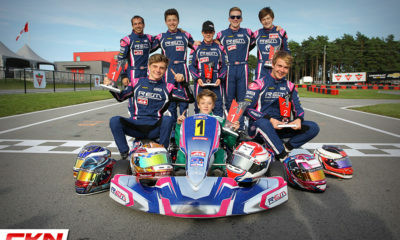 Seven drivers will enter Rok Senior this weekend with REM. Nicholas Hornbostel, Mark Davis, Tommy Simard and Emma Delattre return for another season of action, while Justin Di Benedetto, Jordan Pulice and Felipe Bartz-Barrichello have all joined to create a major presence in the category. Looks to Hornbostel, Delattre, Bartz-Barrichello and Pizzonia to set the pace for the team aiming for at least one podium this weekend. 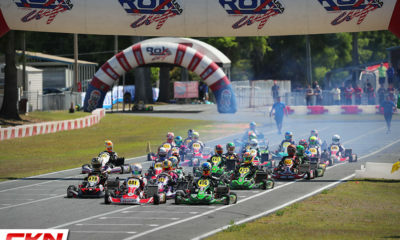 Brazilian Flavio Menezes and Costa Rican Andres Fonseca have entered the Rok Masters division. 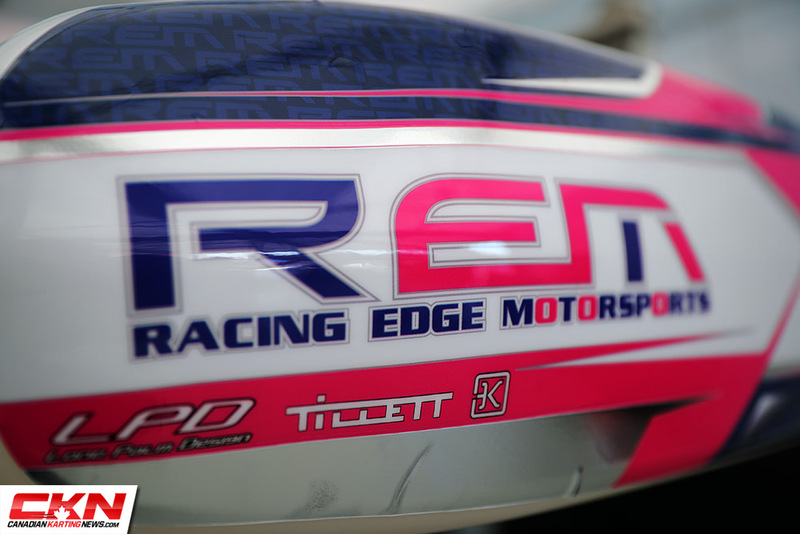 The pair is no stranger to the FWT, with Menezes a former race winner and attendee of the Rok Cup International Final and Fonseca a previous competitor at the Rotax Max Challenge Grand Finals. 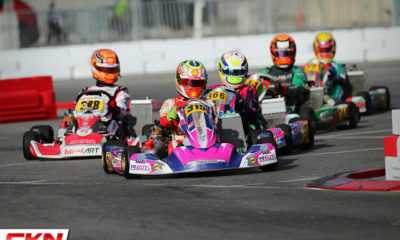 In addition, Antonio Pizzonia, a name familiar to Formula 1 race fans, will compete in Rok Shifter Senior. Rounding out the team will be the Ali brothers, Daniel and Adam. Both will suit up in Briggs 206 Junior and work as teammates to push to the front. The elder Ali will compete in his second season of Junior action while Daniel moves up from Junior Lite this year. The Florida Winter Tour is a great chance for the duo to stay racing during the long Canadian off-season, that doesn’t provide many opportunities to race. The team set up on Tuesday at the stadium and will welcome drivers on Wednesday for final preparations. Thursday will provide the first laps on the temporary circuit, leading up to Sunday’s Finals. 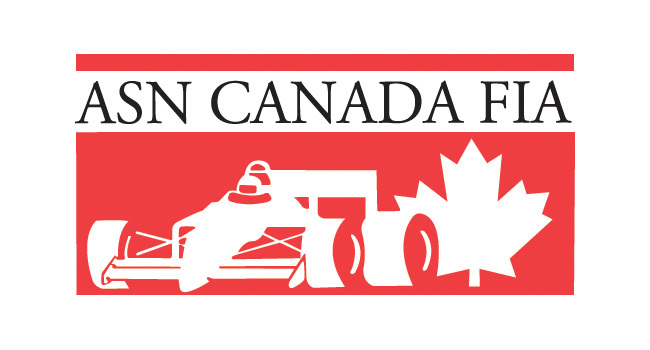 For those interested in future Florida Winter Tour events or those already excited about the 2019 Canadian karting season, Racing Edge Motorsports has race team positions available for both Rok and Briggs competition. 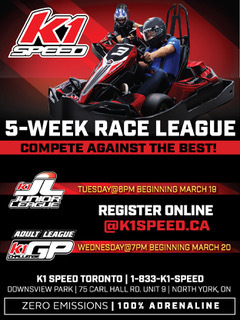 Be sure to contact kevin@racingedgemotorsports.com for further information.